Cancer Bats @ Tivoli De Helling 05-06-2008-4BW, originally uploaded by roosma dot net. 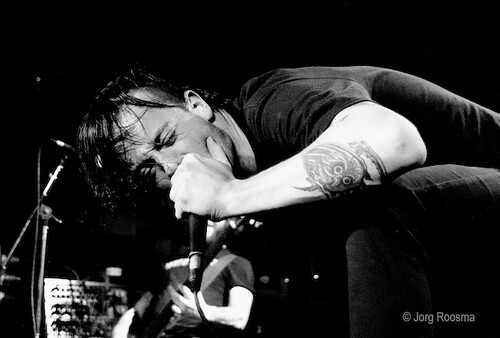 Cancer Bats shared the stage with The Black Dahlia Murder. A selection of pictures appear in an article at 3voor12/Utrecht.